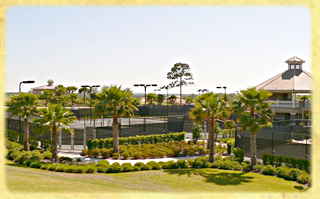 Have you been looking for the ultimate Florida active country club community? 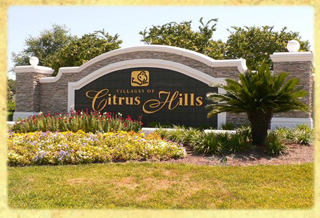 The Villages of Citrus Hills are made up of many unique communities, each with its own special charm and personality. The latest and crowning jewel of Citrus Hills is Terra Vista. 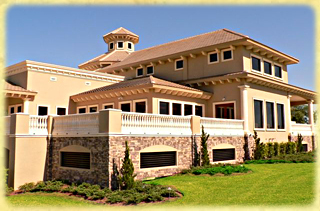 This private, gated west Central Florida community offers more amenities that you can imagine. The Skyview Golf Course, BellaVita Spa & Fitness Complex, Skyview Tennis Center, and the Skyview Clubhouse restaurant and lounge are just a few. 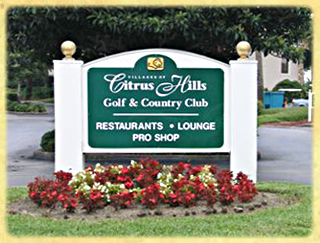 The Skyview Golf Course at Terra Vista is the latest addition to two other nearby Citrus Hills golf courses the Meadows golf course at Citrus Hills Golf and Country Club and the Oaks golf course at Citrus Hills Golf and Country Club. 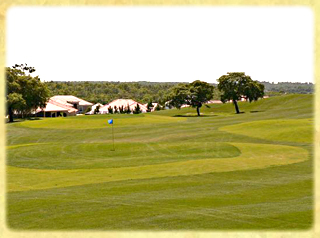 All three courses are 18-hole and Skyview is actually situated on the second highest point in Central Florida at nearly a 250 foot elevation. The Skyview Clubhouse includes a fine dining restaurant, a lounge with dining observation deck overlooking the Skyview golf course, a golf pro shop, a Har-Tru tennis center and tennis observation deck with eight courts and a tennis pro shop. The newly completed BellaVita Spa & Fitness Complex is an unprecedented state-of-the-art 45,000 square foot facility dedicated to fitness, health, and beauty. There is an impressive fitness equipment wing, several racquetball courts, an aerobics room, a yoga room, an indoor pool & spa, sauna, steam rooms, a men's & ladies locker room, and professional spa services as well as a staff of fitness experts to cater to your every whim. The Bella Vita Spa at Terra Vista has quickly become recognized as one of the most advanced country club facilities in the nation. And best of all its right here in Terra Vista of Citrus Hills Florida for your pleasure. Other fine communities in Citrus Hills include Brentwood with Brentwood Farms 9 hole golf course, Clearview Estates, Presidential Estates, and the original Citrus Hills Community. All the villages of Citrus Hills are circled around the convenient market place which includes a Publix grocery store, SunTrust bank, dry cleaner, movie rental, ice cream parlor, beverage store, pizza delivery as well as many other restaurants and service businesses. The friendly people at Dream Custom Homes can give you a tour of Citrus Hills anytime or if you already have your lot picked out, Dream Custom Homes is ready to build when you are.